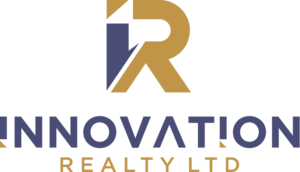 Home Inspections – A Must! 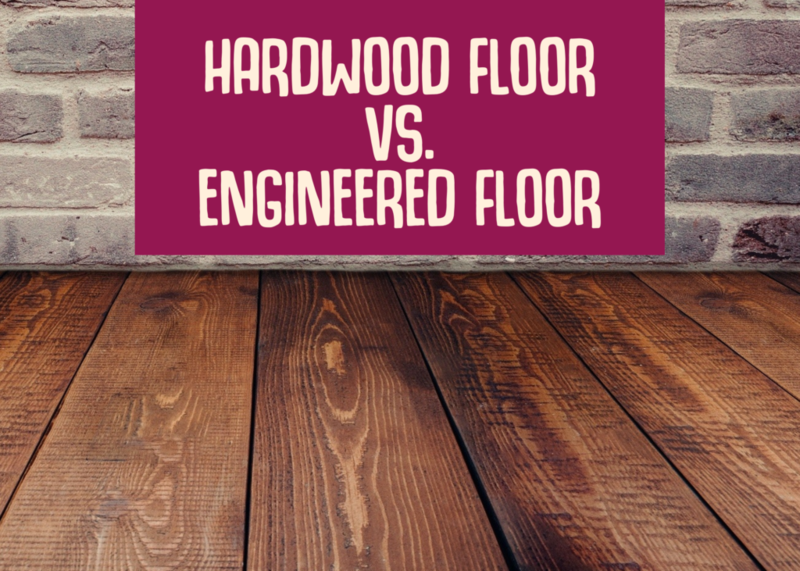 Did you know engineered hardwood floors are less likely to expand than solid ones? Learn about the different types of wood to see which one will add value and structure to your home. Start exploring your options today.